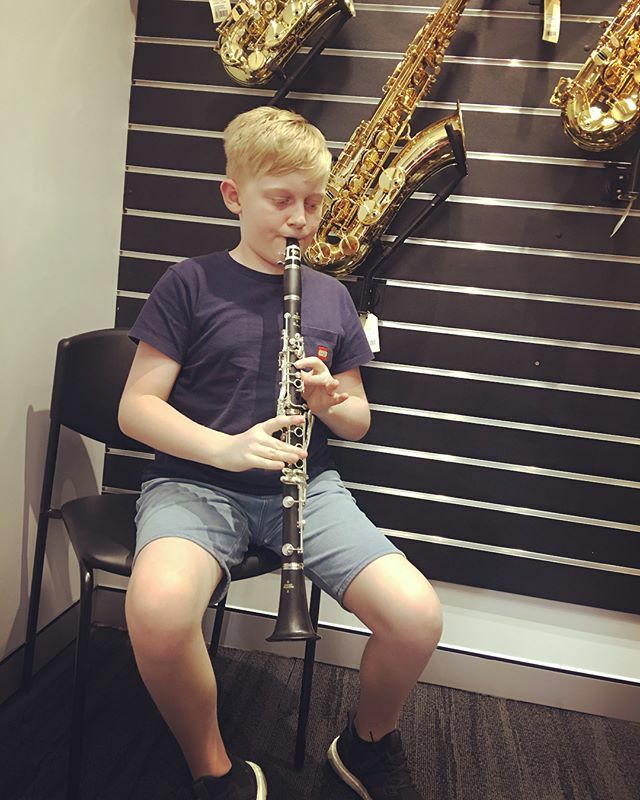 Previous Previous post: Shopping for Ben’s very own clarinet. He is seriously happy! Next Next post: Driving home to my mums today. These guys were hanging about.